For the most part, the church in America today has been pushed to the side and regarded as irrelevant. Do you ever wonder why? What is the mistake that the church is making that seems to push culture away instead of attracting as it did in the book of Acts? Why do people in the world see the church as judgmental, uncaring, and selfish? Could it be that some of those things are true? 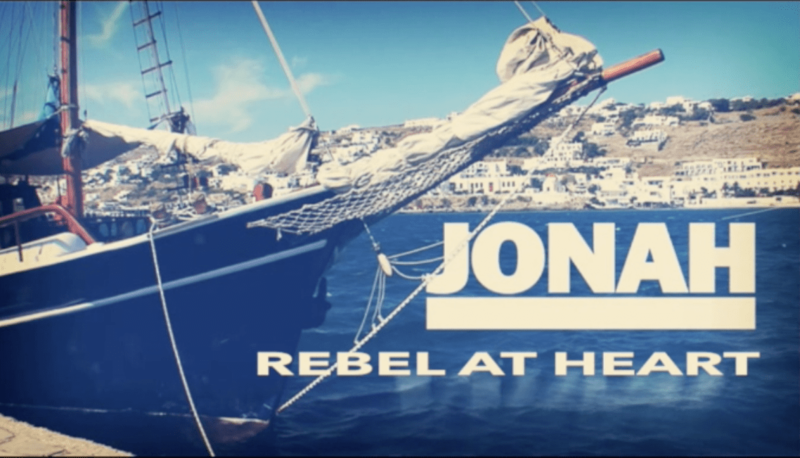 Today, in our study of Jonah, we’ll see Jonah finally decide to obey God. He had learned that he couldn’t outrun God, and that God loved him enough to discipline him. He was beginning to realize that God just wanted him back. However, the story was far from over. Jonah had a problem.He hated the very people to whom God was sending him. He hated the Ninevites. In fact, he was angry when God decided to have compassion on them. He had finally come to obey God’s will for his own life, but he was not surrendered to God’s purposes for the world all around him. I wonder if this might be the problem with the church today. Is it possible that our faith is selfish? Perhaps our faith is all about us. We love what a relationship with God does for us and we are willing to live our lives a certain way in obedience to God, but we are not surrendered to God’s will and purposes to the rest of the world. Do we love what God does for us, but don’t really care if He is compassionate toward anyone else. Could it be that our judgmental, selfish attitudes are the reason people turn away from the church? We’ll see it in Jonah. The problem is that I think the message was meant for us.